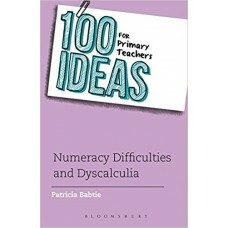 100 Ideas for Primary Teachers: Numeracy Difficulties and Dyscalculia provides specially-designed ga.. This text is an evidence-based, comprehensive approach to the many questions women have when they ar.. 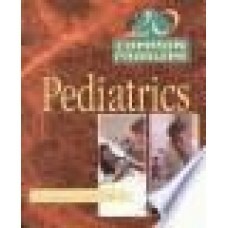 This book provides authoritative, practical answers to questions about childhood asthma, treatment o.. The book covers 100 of the most commonly asked questions and answers about ADHD. The answers are com.. 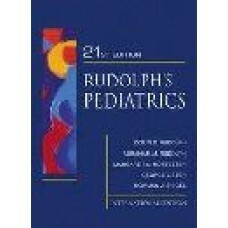 This book highlights the most commonly encountered cases in Paediatric practice. This is a useful gu..
Keep your pediatric clients actively engaged in their therapy session with 1001 Pediatric Treatment .. These nationally recognised editors select the best, most relevant journal articles of the year from..
You''ve just been told your child has ADHD. Suddenly, you feel overwhelmed and helpless. And you hav.. This classic comprehensive book has been significantly revised and updated. It includes chapters on .. 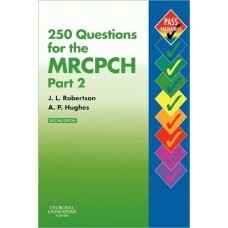 This is a revision book that includes over 250 questions and explanatory answers, in the new exam fo..
Fleisher and Ludwig's 5-Minute Pediatric Emergency Medicine Consult offers comprehensive, practical .. 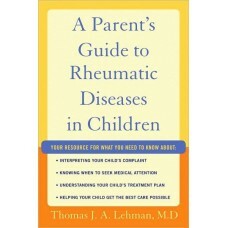 This handy, practical guide provides clinicians with a comprehensive approach to the medical managem..
For a child with arthritis or a related condition, lack of knowledge on the part of the parents is o..
A Picture's Worth, the PECS primer written by the developers of the Picture Exchange Communication S..